This entry was posted in Festivals Live by Cindy Lou. Bookmark the permalink. 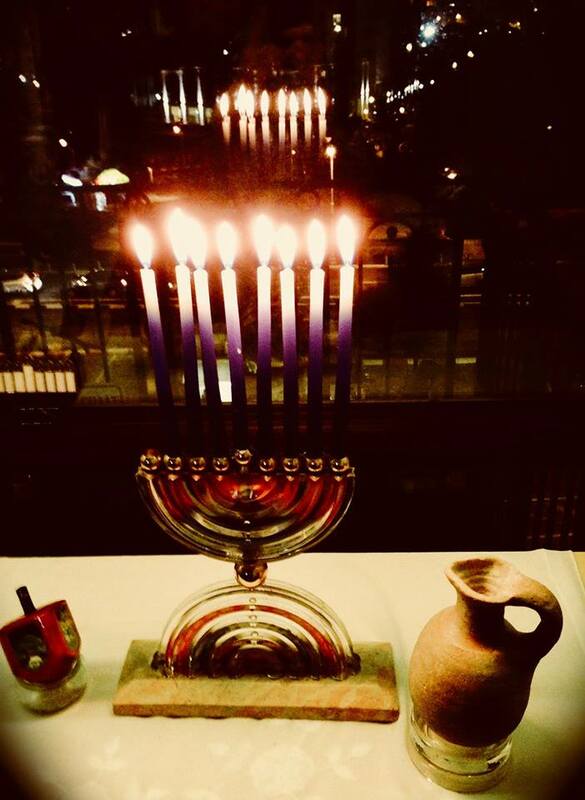 This great teaching on the Lights of Hanukkah is a wonderful blessing! We are called to be lights in a world which becomes darker with each passing day, and many Believers today are in need themselves of upliftment, and it is His Word which brings life into the darkness. Yeshua stated we can do nothing without Him, and it is with His help that we can be the lights He wants us to be. Thank you, Keren, and Cindy, for your encouraging ministry! May you be richly blessed in this year of 2018, knowing that His presence is ever with you. Dear Nannette and Gavin, Sincere apologies for the delay in replying to your very uplifting and encouraging comments and blessing. Praise G-d that we can indeed trust His unchanging and eternal Word to shine the light of His Truth into the darkness that besets us. MAy you walk in the light of His countenance and the warmth and comfort of His love and Presence through 2018. Dank je wel, thank you! Plesier! You are very welcome dear Aritha.